Growing up, I had always had a love for fiction no matter what form, whether it was a video game, movie, book or television series. I was hooked. I would dream of far away worlds or unique situations that would defy this realm of reality. I didn’t find out that Sam had this same love for fiction until one night after one of our many MBA classes together. We went to get a bite to eat and just started talking about the world around us and what the future would bring. During this discussion, I blurted out that I had started to write a book a few years back but never went past page 14. Immediately interested, Sam asked me what it was about. I started to tell him it was a fantasy based book and he lit up with excitement. We started talking about creating a new story and set up formal meetings to continue sharing ideas. 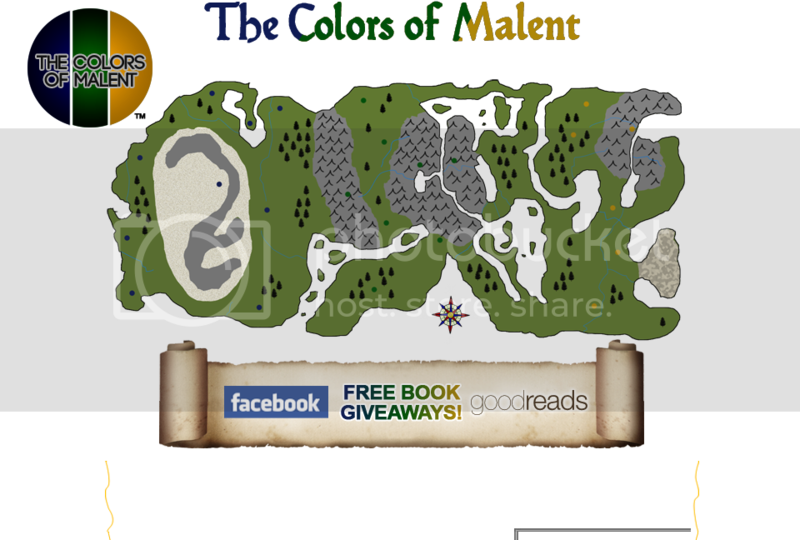 Not long after that, the world of Malent was born. We hope that you come make our world part of your own and enjoy the Malent series as it unfolds.